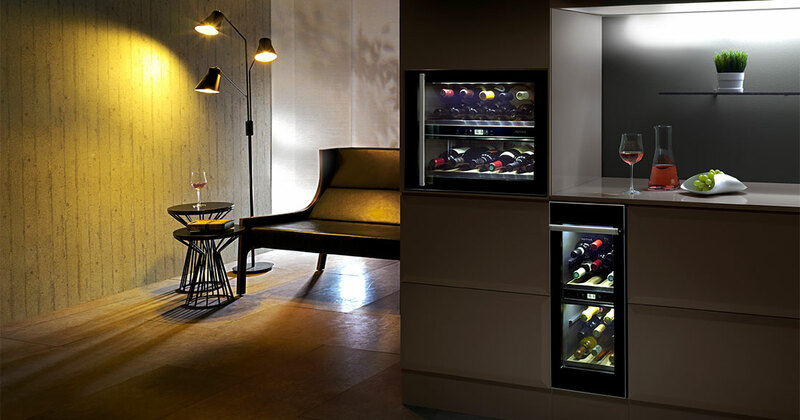 Fully updated with stunning images of our range of coolrooms, wine rooms, wine cellars and wine racks. 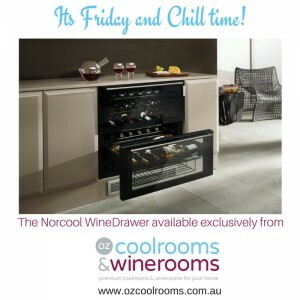 WineCooler, WineCabinet, WineDrawer – a range of 4 award winning wine storage units that can be fully integrated. Cooling units for wine cellars – specially designed for Wine Cellars, these are super efficient and requires no drainage. From Norway. 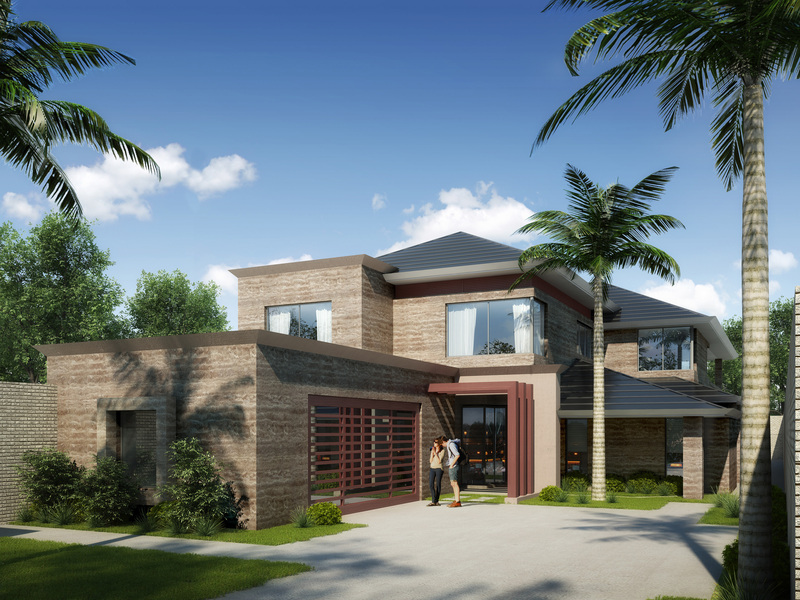 Check out this luxurious display home built by Romano Homes this weekend 8 Taworri Way City Beach. Privileged to have built the custom WineCellar. 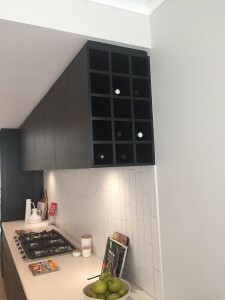 Excited to install a custom walk-in coolroom in the Scullery and a FridgeDrawer in the Alfresco area in a stunning new display built by luxury builder, John Douglas at Exclusive Residence. The Phoenix display home is in Doubleview (WA) amongst other quality homes and is an amazing double storey with views. Opening soon but more details to follow. We are upgrading our Home Base Perth display! Very soon, we will be upstairs (next to Kitchen Capital) in a much larger display. 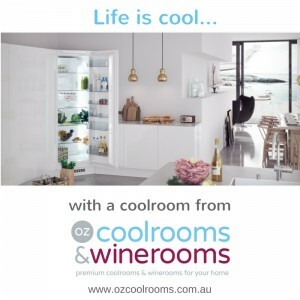 In the meantime, please visit www.ozcoolrooms.com.au or call Manish on 0424 892 838 at any time, 7 days. 300 Facebook Likes. 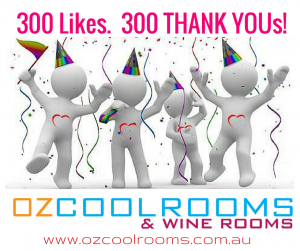 300 Thank Yous! 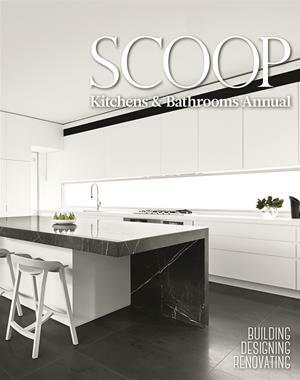 Proud to see our full page ad in the current issue of Scoop’s Kitchens & Bathrooms Annual (page 81 – Edition 9 – 2015/2016). Our full range of Norcool Coolrooms are super efficient. 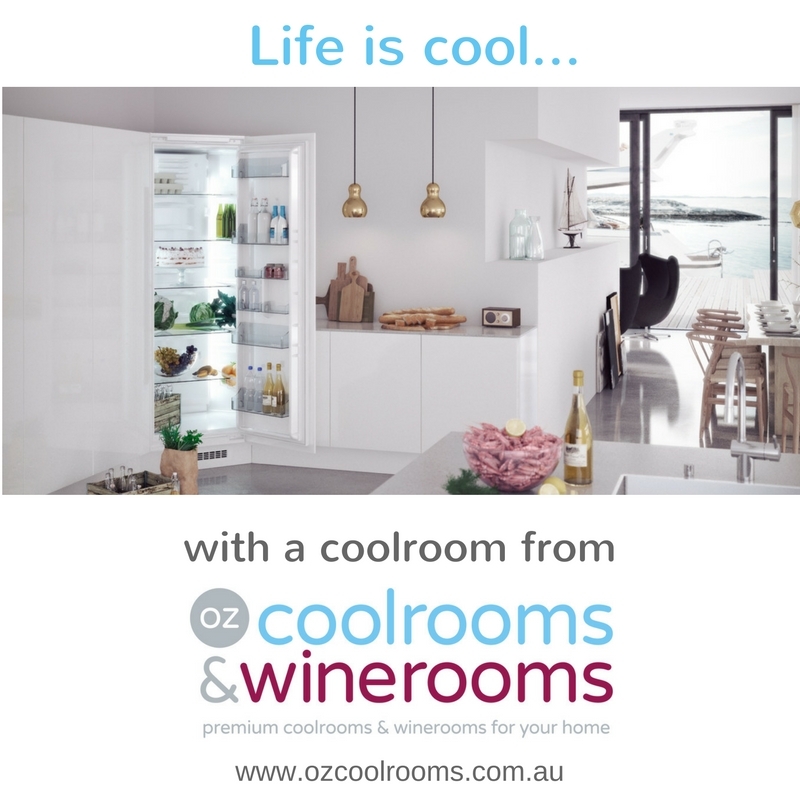 Running costs are amazing low – from under $30 per annum for the Fridge Drawer to $60 per annum for the CoolCorner to just $90 a year for the huge walkin custom coolroom. Residential homes only. We only supply to residential homes and not to commercial outlets. 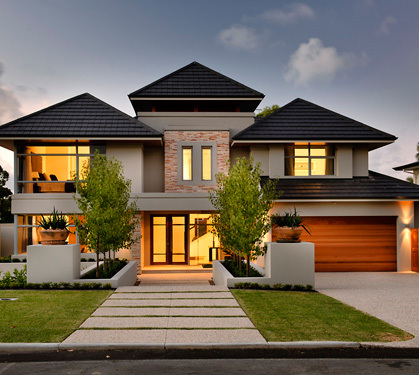 We work with architects, designers and quality builders at an early stage to ensure your coolroom looks part of the build and not as an add-on. 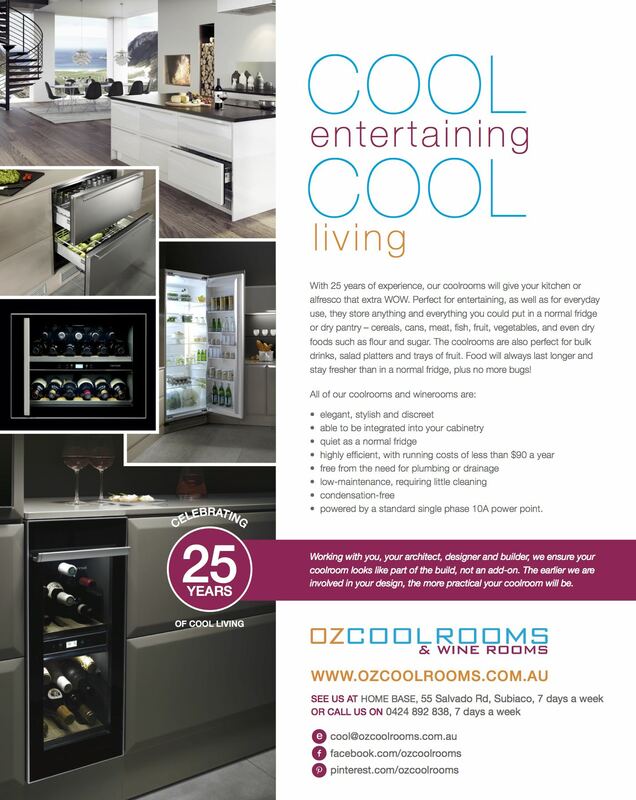 The earlier we are involved in your design, the more practical your coolroom will be. The uniqueness of our coolrooms also means it can be retro fitted as there is no need for any drainage or plumbing. 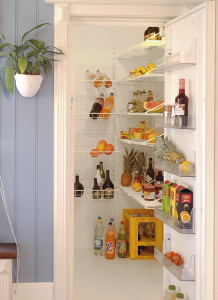 Noise levels are as your standard fridge and running costs from as low as $30 per annum (FridgeDrawer) to under $90 per annum (Custom Walk-in Coolroom or Wineroom). Nearly 25 years of reputation. Ozcool was founded in July 1990 by Jo & Sheena Meling. Since then, we have supplied and installed premium and custom Coolrooms and Winerooms to the residential market in Perth as well as Eastern States, New Zealand and Asia. 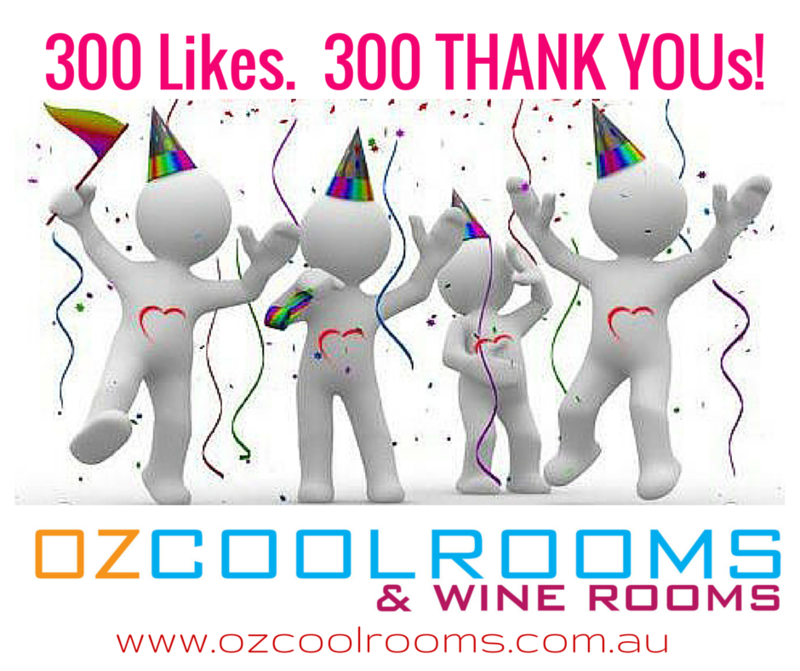 In July 2011, the company had a make over and rebranded the company name to OzCoolrooms & Winerooms to reflect its true focus. With Jo’s engineering back ground, we are regarded as experts in the field and a first choice for quality and bespoke domestic coolrooms and winerooms. The latest trends in Kitchens! Read about the latest trends in Kitchens. Published in The West Australian’s Habitat magazine. Jessica Rule asks eight of WA’s top design experts to share their essential ingredient for a functional and stylish Kitchen. Sue Jansen from Kitchen Capital loves Coolrooms! Very efficient with running costs from under $90 a year! 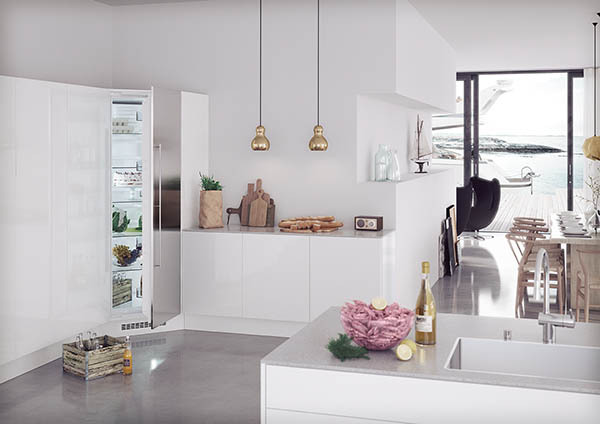 Kitchen Capital makes our Coolrooms look even more cool! Kitchen Capital makes our Coolrooms look cool! Great kitchen design and quality finishing makes this custom design home in Baskerville , WA an amazing show piece. 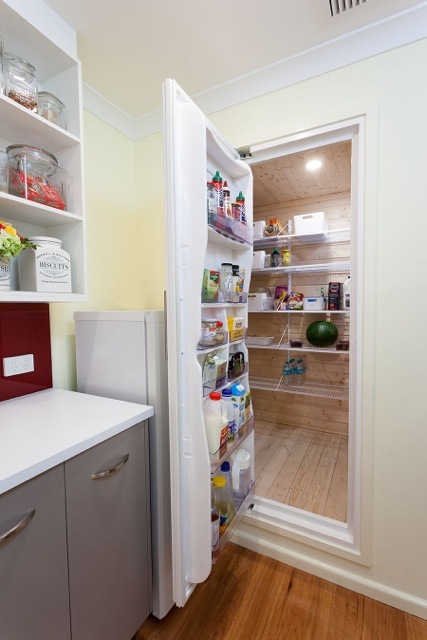 WWW.HOUZZ.COMKitchen Capital makes our coolrooms even more cool!